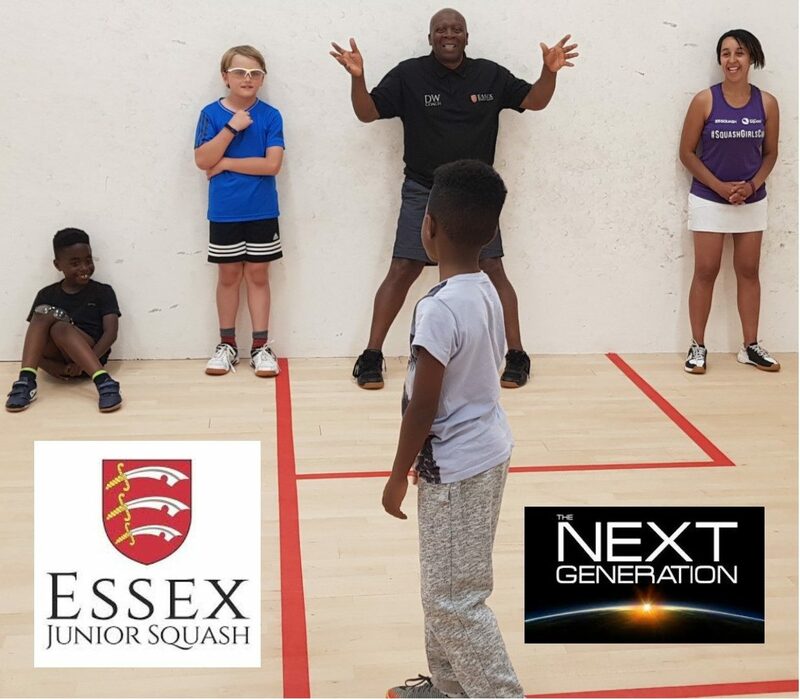 Essex is served by some of the finest squash coaches in the country. We have close to 50 qualified instructors who can take you from beginner’s level to the very top. Individual lessons and group sessions are available at most clubs. Check out our list below. If you can’t find a coach in your area, go to our contact page by clicking the button below and we’ll do our best to put you in touch with someone.